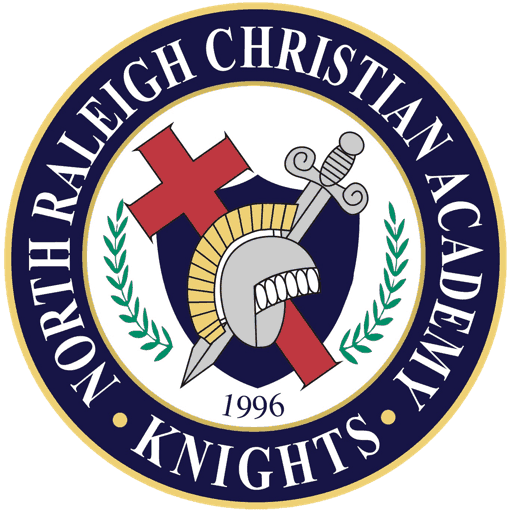 NRCA is a college-preparatory, board operated, interdenominational Christian school. We are state-approved and are accredited by SACS (Southern Association of Colleges and Schools), ACSI (Association of Christian Schools International), and CITA (Commission on International and Trans-Regional Accreditation). The outstanding faculty and staff at NRCA are exceptional both professionally and personally. In addition, our approach to curriculum is particularly excellent. Middle School uses a combination of A Beka, Bob Jones University Press, Prentice-Hall, Scott Foresman, and other texts. 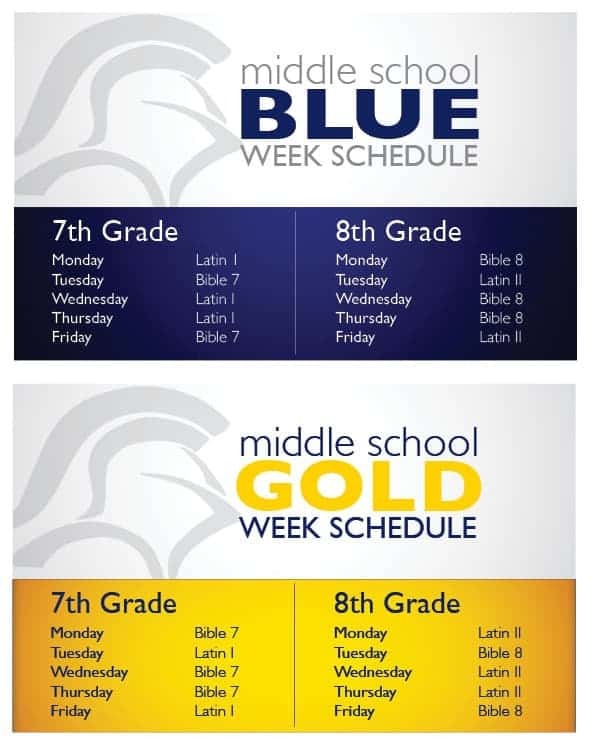 The Middle School Bible curriculum is currently a combination of Purposeful Design and a curriculum that was developed by NRCA’s MS Bible Department Head. The 7th and 8th grade are required to take Latin I and II. Excellent computer and science labs help prepare our students academically. Middle school students score 3 to 4 years above the National Average on the Terra Nova Test battery. NRCA is also members of the National Junior Honor Society.